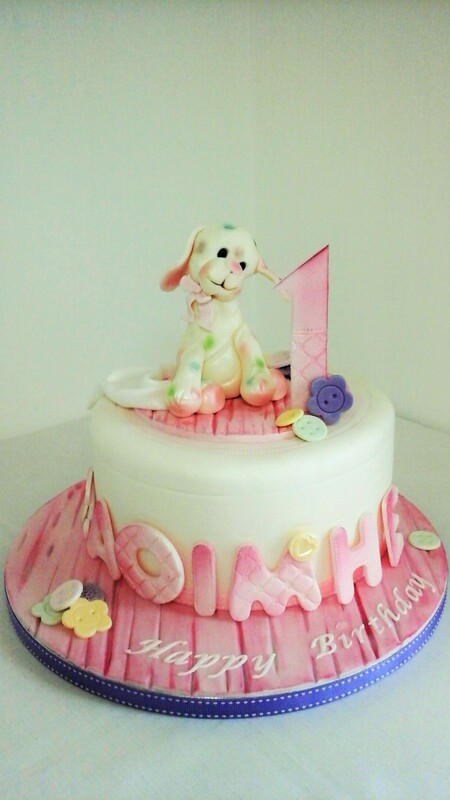 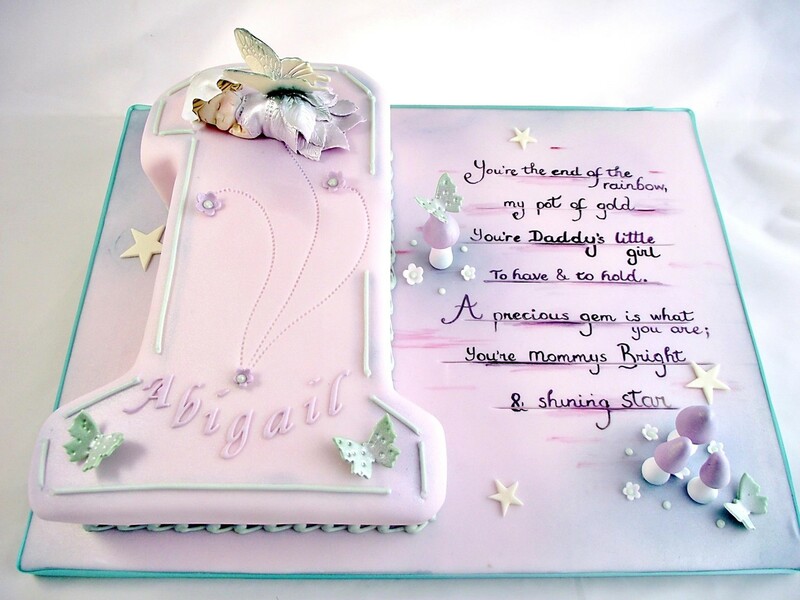 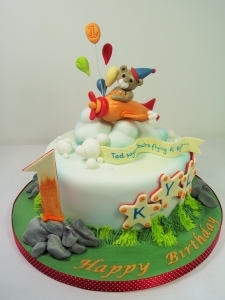 Custom made 1st Birthday Cakes Sligo – single vanilla sponge tier from €100. 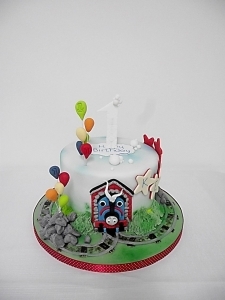 Custom made 1st Birthday cakes in Sligo, situated near the very beautiful Cromleach Lodge , Markree Castle & Castle Dargan Hotel venues for that extra special occasion. A childs First Birthday is a very special occasion. 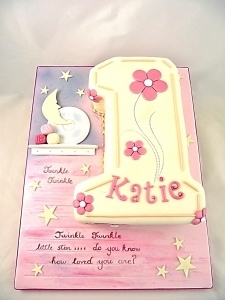 For many parents this mile stone is extremely sentimental, celebrating the occasion with family and friends with a centre piece First Birthday cake key to this very special day. 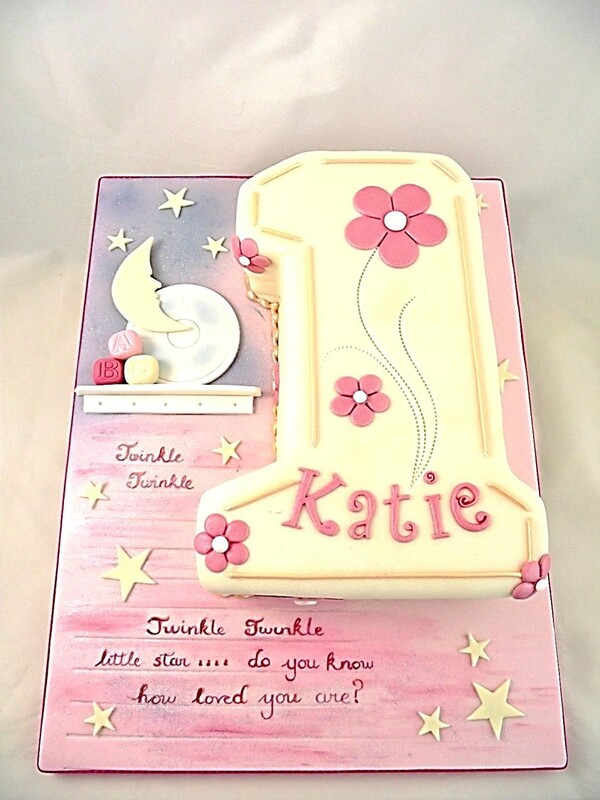 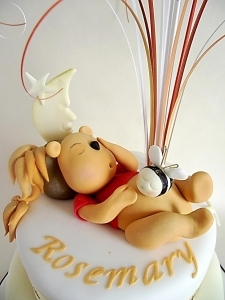 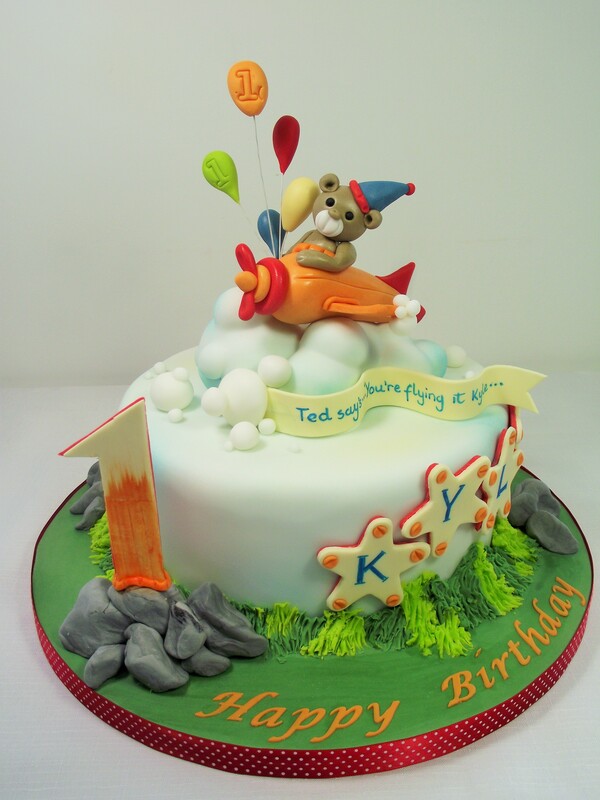 For First Birthday cake ideas please take a look through our gallery. Alternatively, a theme you have chosen e.g invitation cards, babies favourite toy etc can be used to create a unique cake. All cakes are CUSTOM made, to receive a quote please use the contact form on this website giving as much information as possible or telephone Karina in person on 0871135180 to discuss your requirements.